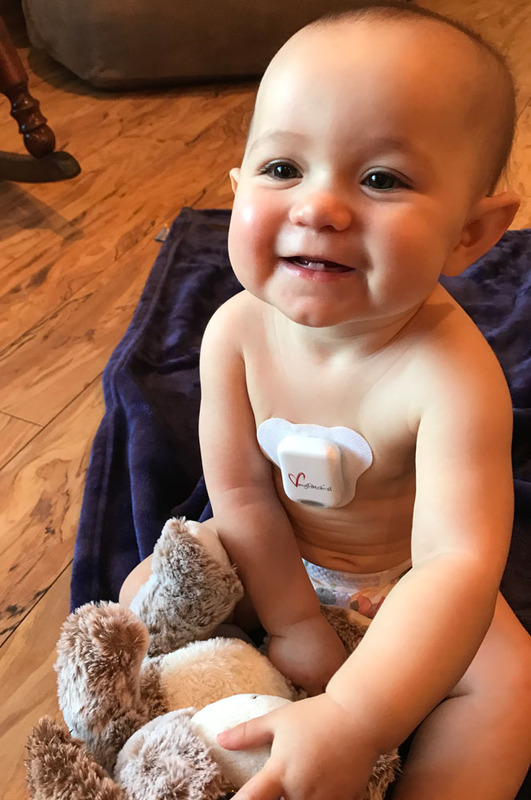 We have been using the myPatch® Holters for about a year in our office and our patients love it! 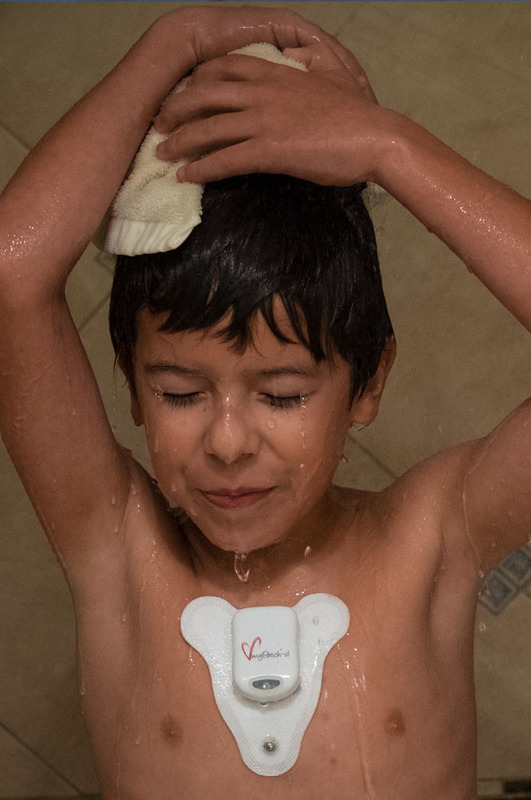 The wireless patch gives them the flexibility and comfort to go about their normal daily routine without letting others know they are wearing a heart monitor. 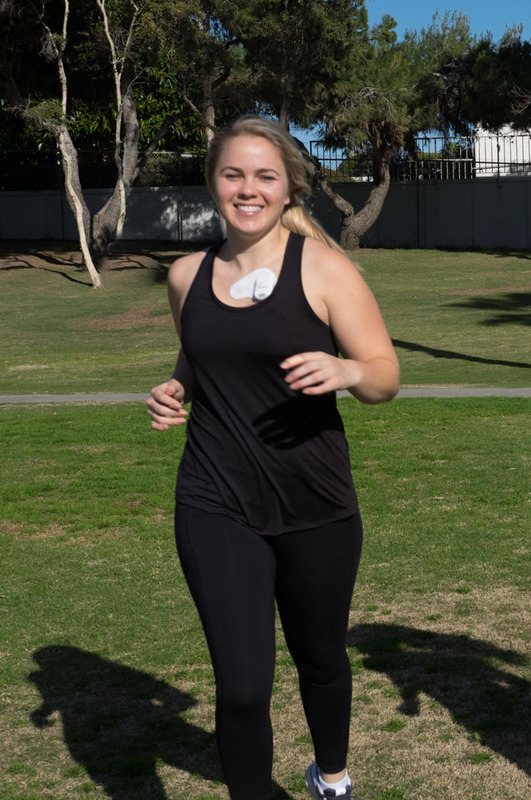 I performed many comparisons between the wireless patch and the traditional 5 wired Holter monitors and found accuracy of rhythms to be right on! I think myPatch® is truly revolutionary, extraordinary! The patient comfort and ease of use is unparalleled. I have done business with Lynda Cole and dms-service since entering practice. Great products and great customer service. Software has been sound and updated appropriately. We have had virtually no down time with our systems. Lynda has been a personalized and knowledgeable resource for the past several years and her involvement has been invaluable in the advancement of the field of heart rate variability research. dms-service llc, a business specializing in Holter Monitoring, received national certification as a Woman-Owned Small Business by the Women's Business Enterprise Council-West, a regional certifying partner of the Women's Business Enterprise National Council (WBENC). The Women’s Business Enterprise National Council is the nation’s largest third party certifier of businesses owned and operated by women in the United States. DMS-Service, LLC has received national certification as a Women's Business Enterprise and as a Woman Owned Small Business. 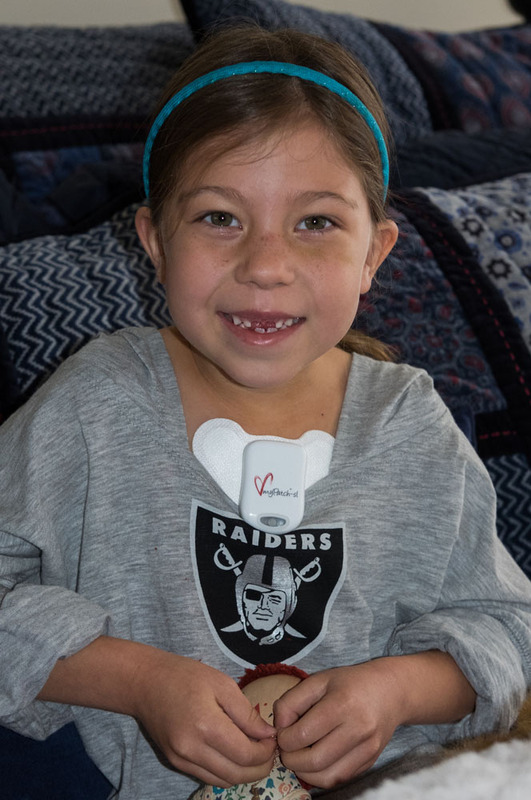 Since 1995 we have been providing Holter Scanning Services to doctors throughout the United States. 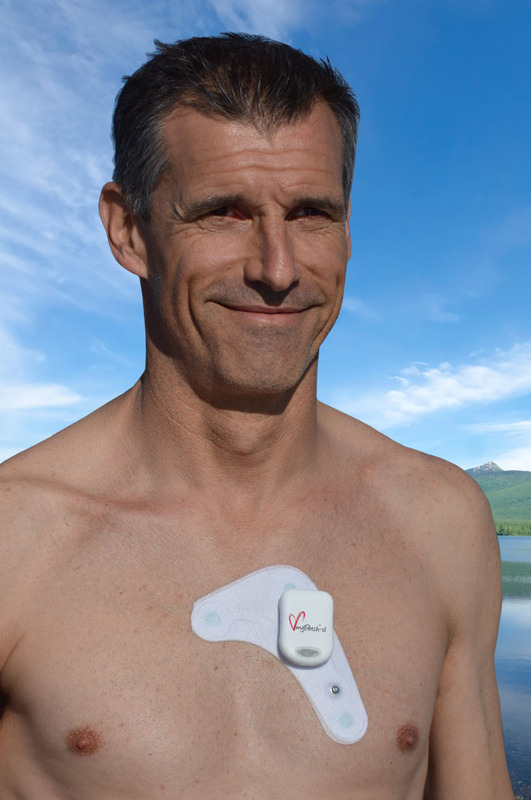 Our selection of Holter monitors include the brand new myPatch®sl Holter, myPatch® 2 and 3 channel Holter, 24 hour, 3 day, 7 day, and 14 day monitors. We provide both Same Day Holter Scan Service and an Overnight Federal Express Scan Service. Our Cardiac Event Monitoring Service is available 24-hours a day, 365 days a year at no charge to the physician! Several recorder models are available to match a patient’s capabilities and symptoms. In the event of an abnormal EKG, the ordering physician is notified immediately. DMS-Service offers repair services for DMS 300-3, DMS 300-3M, DMS 300-7, and VX3+ Holter recorders. © 2015 dms-service LLC. All Rights Reserved.